Description: DC SCORES’ soccer leagues focus on our three values: teamwork, leadership, and commitment. 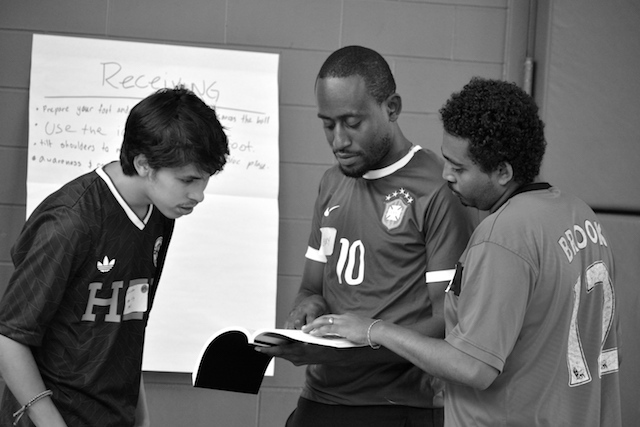 Basic soccer knowledge is required and volunteers are asked to complete a brief, one-time mandatory training on DC SCORES league rules. Requirements: For elementary school games: volunteers will be asked to make basic calls, such as throw-ins, corner kicks, and goal kicks. 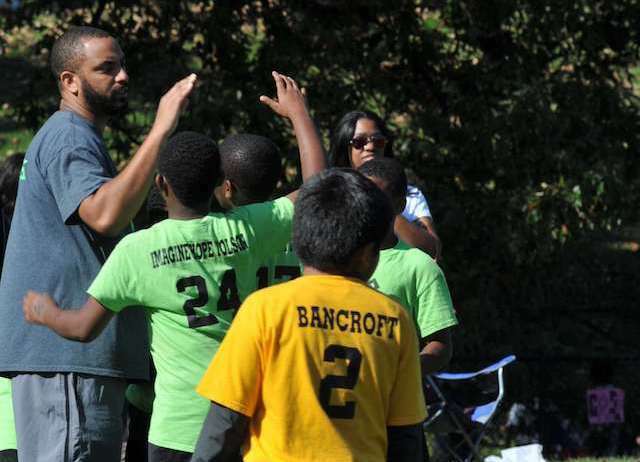 For middle school games: volunteers will be expected to call additional fouls, indirect/direct kicks, and offside. Volunteers must be at least 15 years of age. When? Thursdays (Elementary) from 3:45pm to 6pm. Where? At sites throughout DC. We will do our best to place you based on your location and mode of transportation. Schedule The Spring SCORES season begins on March 11th. Want to get involved? Sign up to volunteer by filling out the Volunteer Referee Application! Description: Assistant coaches are able to sign up for soccer and/or writing programming. 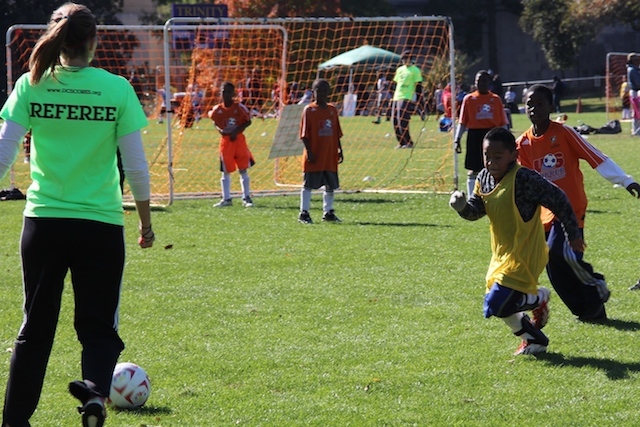 Soccer coaches assist with after-school practices and game days as need (Thursdays - Elementary and Friday - Middle). Writing coaches help with teaching the fundamentals of poetry (fall season) or designing and implementing the school service-learning project (spring). Requirements & process: 18 years or older, commit to at least 2-3 days a week and have a negative TB test from the last two years. 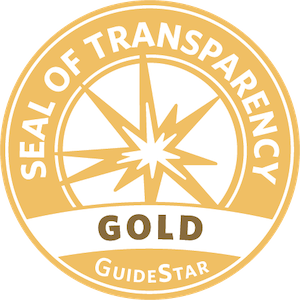 Pass background check, submit negative TB test and attend coach training. Weekdays between 3-6 PM. Exact times vary across each site. Where: At sites throughout DC. We will do our best to place you based on your location and mode of transportation. Want to get involved? Check back in August 2019 for more information and the application link! 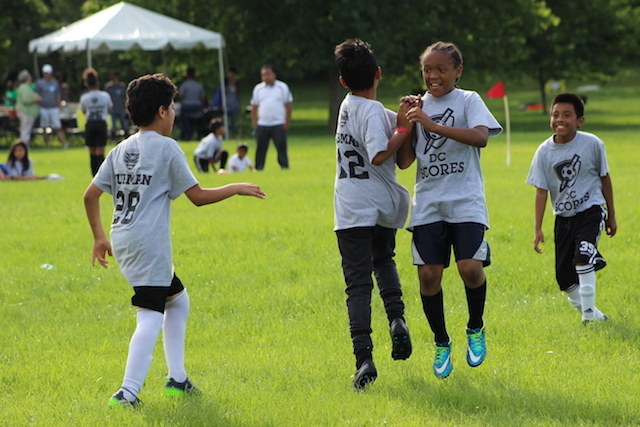 The culminating event of the DC SCORES programming year, filled with soccer games, arts and crafts, and more for DC SCORES students and their families. Want to get involved? CLICK HERE for more information about volunteer tasks and registration. 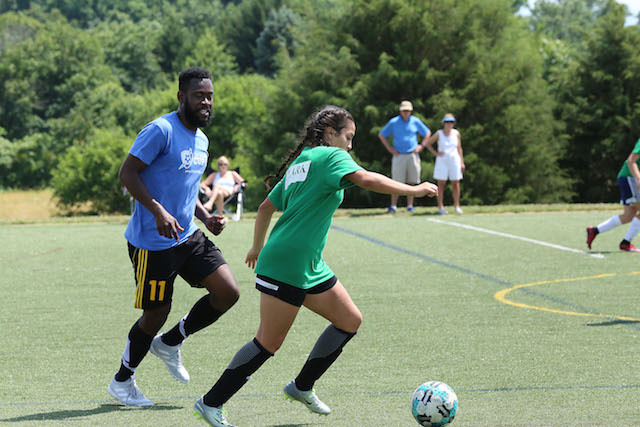 Our largest fundraiser – an annual adult soccer tournament made up of local companies, law firms, small businesses and soccer organizations. Volunteer roles include setup/breakdown, registration, field marshals, lunch servers, and photography. 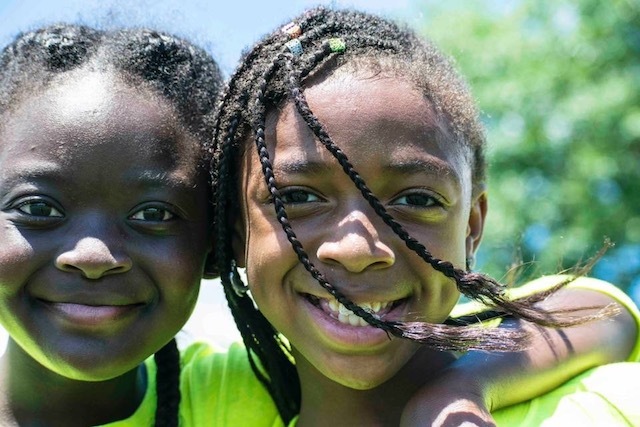 If you or your child is interested in more information about becoming a DC SCORES Summer Camp Counselor, please fill out the 2019 Summer Camp Counselor Interest Form. A day-long celebration of our fall season that includes soccer games and outdoor activities for our elementary school students and their families. This two-night, spoken-word competition features DC SCORES students performing their original poetry. 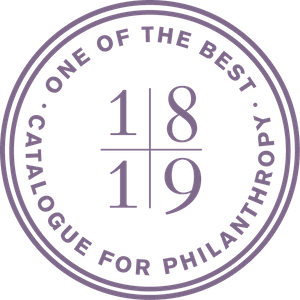 Volunteer roles include set-up/breakdown, registration, ushers, scoring assistants, and stagehands. Locations: Three different locations are booked for each competition night, one for Middle Schools, Westside elementary schools, and Eastside elementary schools. Locations will be released in October 2019. 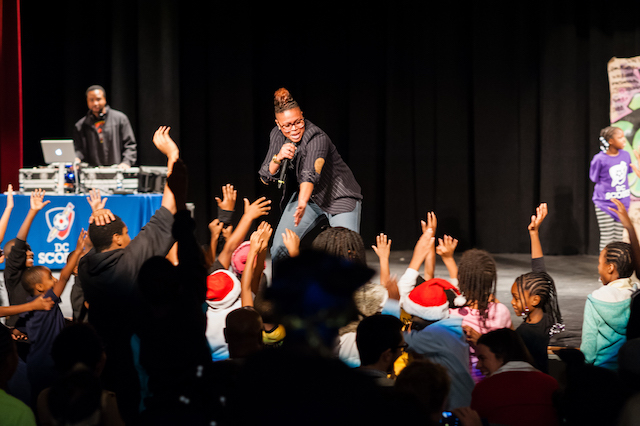 DC SCORES seeks photographers/videographers to help us capture and tell the stories of our program. We frequently use photographs and video of our students, coaches and volunteers in various marketing materials and online. All skill levels are welcome. When? At your convenience. We always need help at our events, but also photos and videos from daily programming throughout the year.